Keep your roofline weatherproof and long lasting with Porter Roofing, in Coventry, West Midlands, for robust new fascia boards, soffits, and more. Our uPVC facias are more affordable than timber replacements, and no need to be repainted! uPVC facias are bug-proof, and once installed will require no maintenance. All old timber is removed first and any repairs to rafters are carried out. We do tend to replace bottom sarking felt and fit over facia trays. 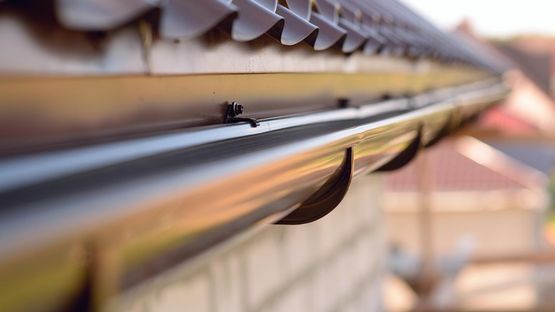 All new guttering is string lined and screwed to your new facia including your downpipes. Get in touch in Coventry, West Midlands, for more information about our roofline repair services.